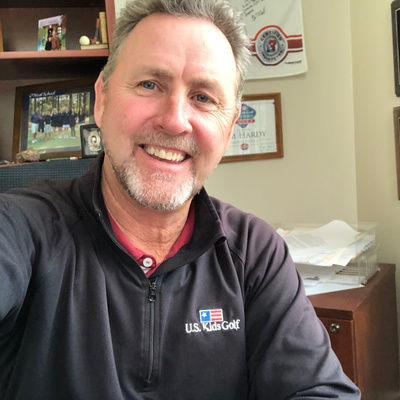 In this episode I talk to USKidsgolf.com Director of Instruction Jim Hardy. Jim talks about how he started out in golf and how he struck up a relationship with Teachers Hall of Fame member Jim Hardy! 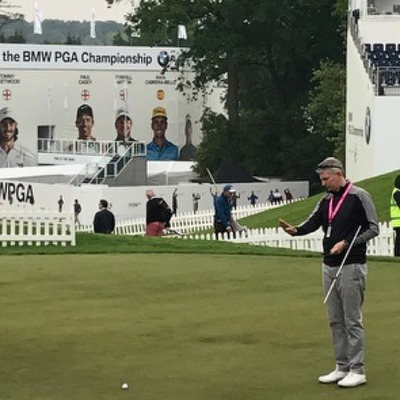 Jim lets us know how anyone golf club can set up their course to make the game faster, have a ‘Tour Experience’ and therefore more fun! 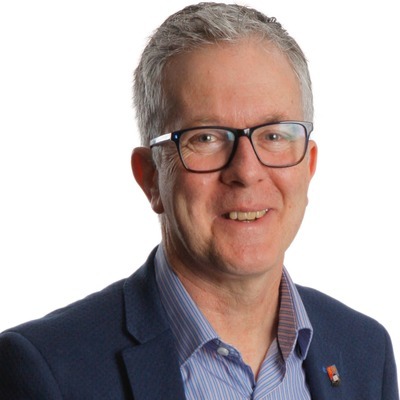 If you want to reach out to Jim he gives out his personal email and all the websites on how you can create a fun, inclusive Junior programme. 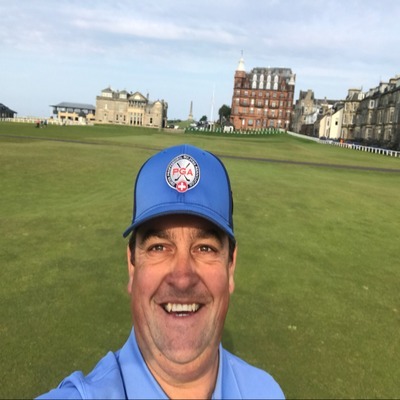 In this episode I talk to one of my mentors and great friend, Top 100 Instructor and Co Founder of Planetruthgolf.com Chris O’Connell. Chris gives away so much information to instructors and players in this podcast. I hope you enjoy this as much as I did and please leave a comment and rating so I can deliver the next podcast better! 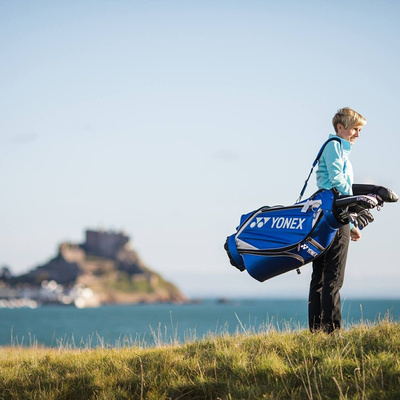 In this episode I speak with @AlexMollin about her journey in to golf on the island of Jersey. How she is continually improving, her mentors, initiatives and how she switches off from golf. 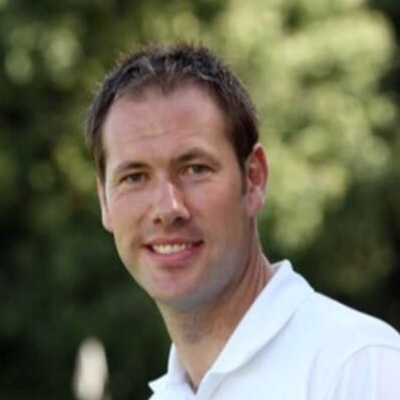 Tourfitgolf.co.uk founder and Head Professional at ashburnhamgolfclub.co.uk Tom Davies takes us from playing rugby to Asian tour school to fitting clubs for the best players in the world! 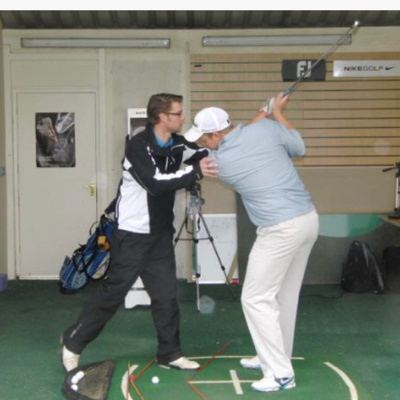 Tom speaks passionately and honestly about the fitting process and the similarities between coaching and fitting. Make sure you give Tom a follow @tourfitgolf59 on Instagram and Twitter. 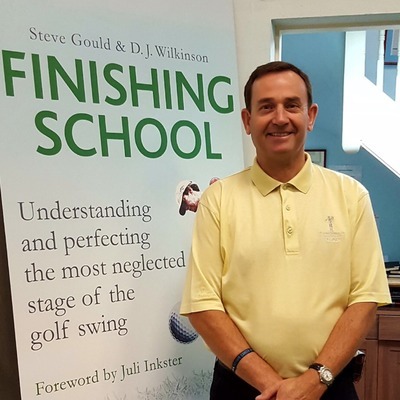 In this episode you get to listen to Golf Digest Top 50 Best Teacher in America, Bernie Najar. Bernie takes us through his introduction to the game and the multiple influencers than have helped Bernie become a great instructor. 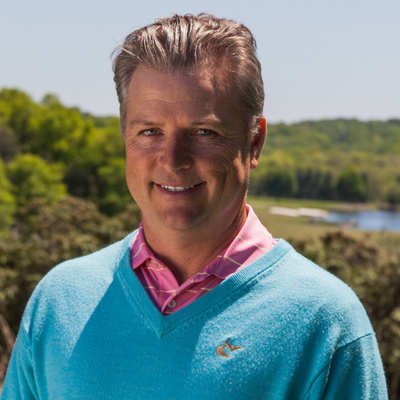 His studio at Caves Valley is one of the most advanced on the eastern seaboard, with a GEARS optical motion capture system, TrackMan launch monitor, GC Quad, Swing Catalyst 3D motion plate and SAM PuttLab! There’s a tonne of great advice in here for coaches and for players. You can reach out to Bernie via his website Bernienajar.com. Instagram and twitter @BernieNajarGolf and you can buy his book, The Game, at all good stores. 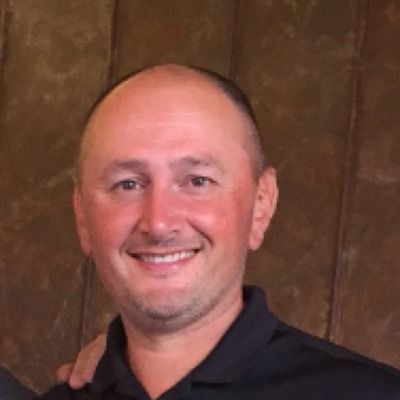 In How I Teach Golf #27 I talk to @changethegame54 and www.TheLeadingEdgeGolfCompany.com founder Oliver Morton. 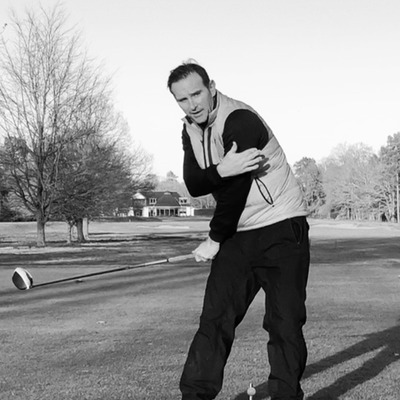 In this episode Oliver talks how he got in to the game, his mentors and his passion for always improving himself to give a better golfing experience. 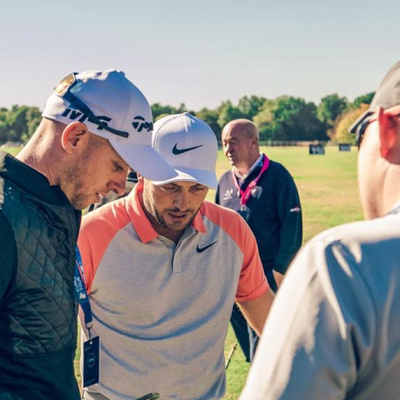 Adrian Rietveld shares his passion and hunger to help the top players in the world fine tune and improve their games through TaylorMade equipment. 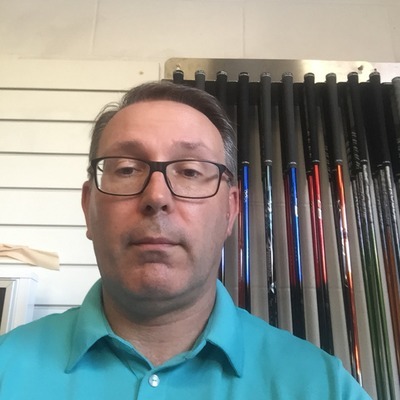 Adrian talks about his journey from driving range attendant to travelling the world and his enthusiasm in getting the best products in to the best players hands. 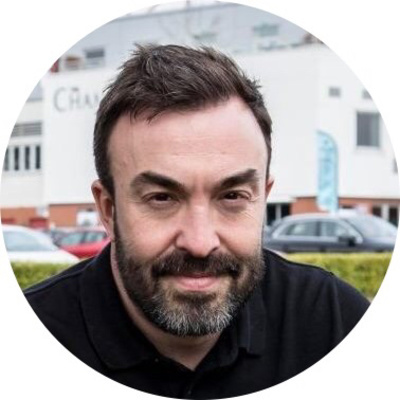 In this episode I speak with leettputtinghub.co.uk founder Oli Leett. Oli speaks about mentors, his process that he takes people through and we discuss about how he teaches you to roll your rock better. 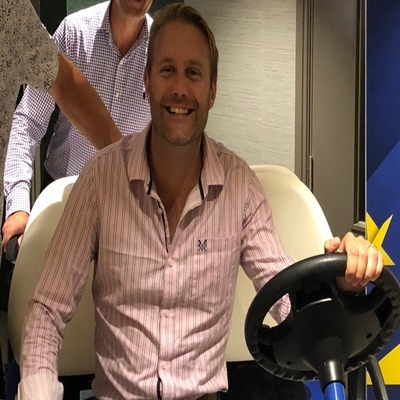 In this episode I spoke with Sam Carr about his progression through his career and about what his role as business relationship officer at the PGA entails. A deep reflective thinker, I hope Sam's podcast raises questions that he, the other BRO's or the PGA can help answer. Great to have JJ Vallely on the podcast. 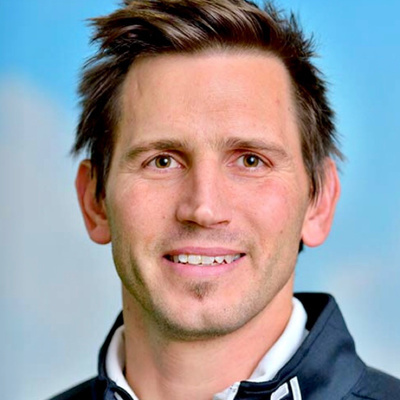 He talks about how he got in to golf and his progress to being an England regional coach. He mentions his influences and mentors that help JJ be one of the top coaches in the UK. 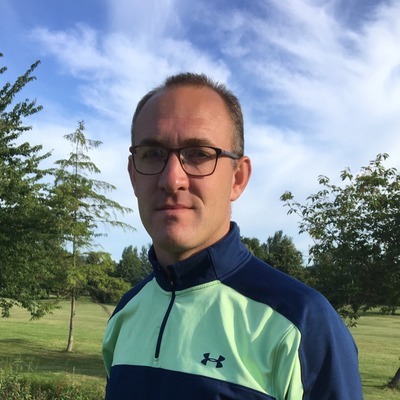 This episode I talk to Ben Blackburn about the multiple areas of the game, he loves, that he's worked in up to his current position with England and Wales Blind Golf, Kent PGA and the PGA South Region. In this episode I get to talk to, and thank, Wendy Lodder for all the help and inspiration she has given me and the impact Wendy and other volunteers have on our game. We talk about her golf, concerns and hopes for the game and why she became a volunteer. 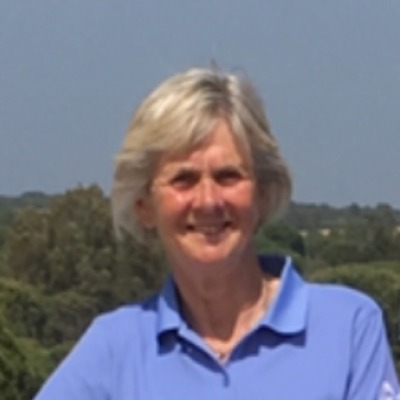 In this episode I talk to a Fellow of the PGA, former Ladies European Tour player and award winning coach Sarah Bennett. 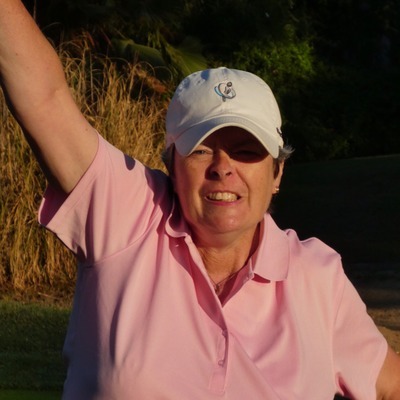 We go through how she got in to the game and what and how she introduces players to golf and how the things around us can help us play better golf. 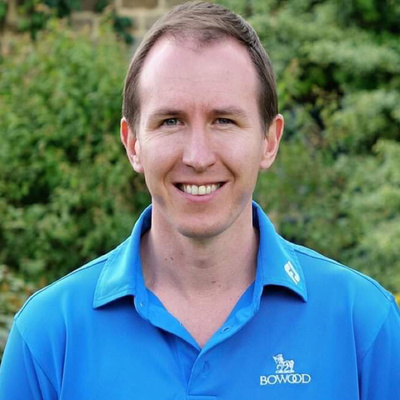 Philip Talbot takes us through growing up as the son of a golf progessional and tells about all the different areas of the profession he has worked in. From stories about the greats in our game to how golf pulls together in times of need, Philip's passion about golf shines through. 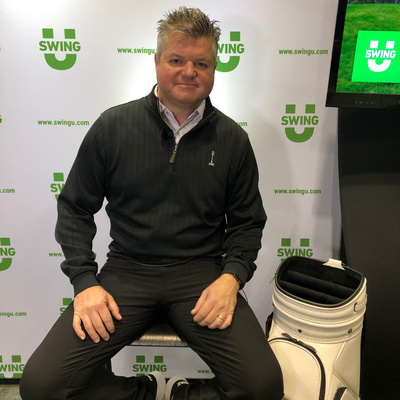 With the world of golf instruction having lots of technology connected with it, I got to speak with one of the leaders, Steve Gould. Steve talks about how he started GASP systems and how he uses technology at his facility. 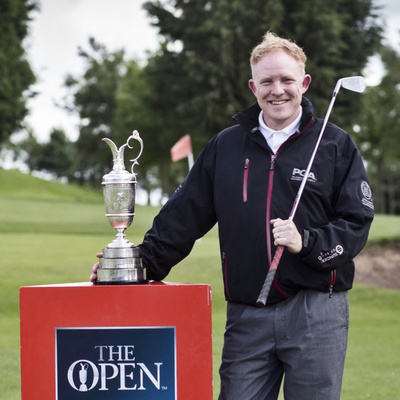 Jamie Donaldson talks to me about all things Aimpoint and putting. 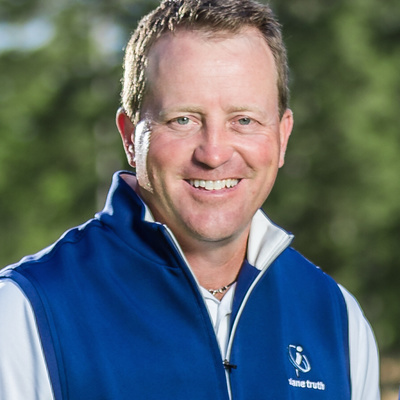 Listen to how Jamie was teaching full swing and what, how and why he stopped giving conventional golf lessons and went "all in" on Aimpoint. In this episode Andy Griffiths takes us through his journey from University to China. How he loves to take on a new challenge every year and he talks about his influences. 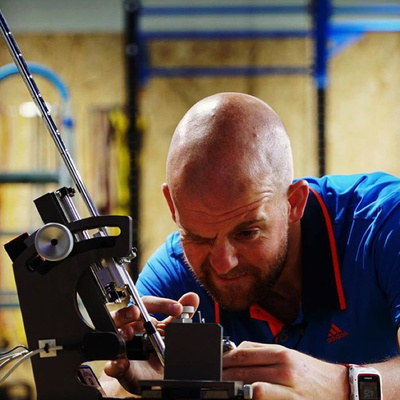 Jason MacNiven of golfprinciples.co.uk takes us through the custom fitting world. 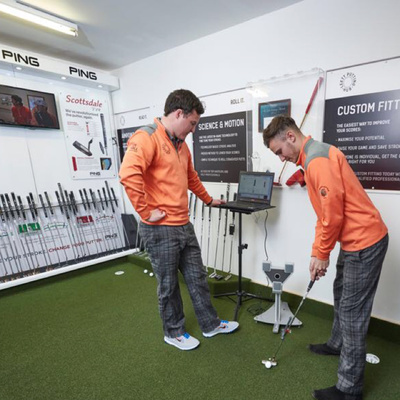 Jason tells us how he works as part of a team to help you find your fitting DNA and how he has no bias towards what you need to help you get the best fitting for your game. 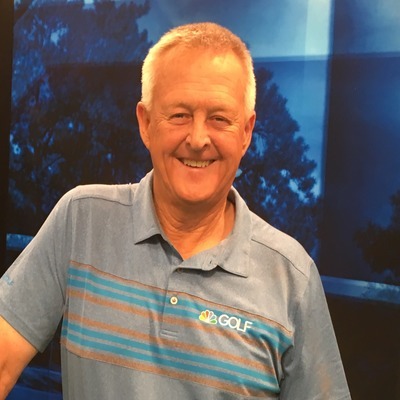 In this episode I speak to one of the founding members of the Ladies European Tour, an Advanced Fellow of the Professional Golfers Association and my first leading lady of How I Teach Golf, Denise Hastings. Denise shares her journey and her struggles in being a women in a mans world. Her passion to help others and the fun she has in golf. In this episode, I talk with Stuart Morgan. 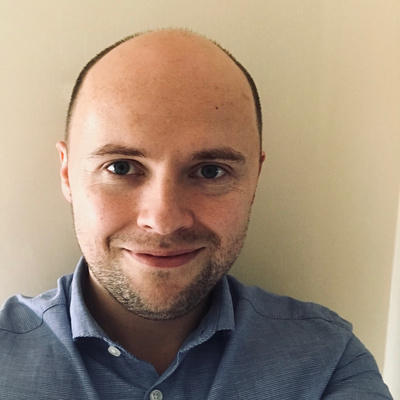 Now based in Europe, Stuart talks about his journey, working for Hall of Fame teacher David Leadbetter and how he wants you to collect data to help you improve. There's a competition offer in this podcast so we look forward to your feedback. 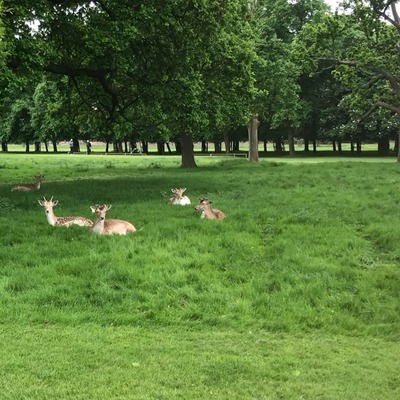 How I Teach Golf #10 with Alan Fletcher. 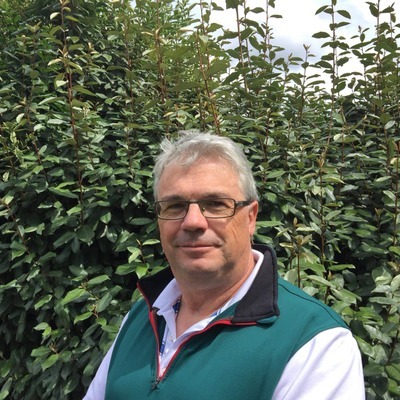 Based at Girton Golf Club, Cambridge, Alan takes us through his journey and introduces us to his team enviroment. 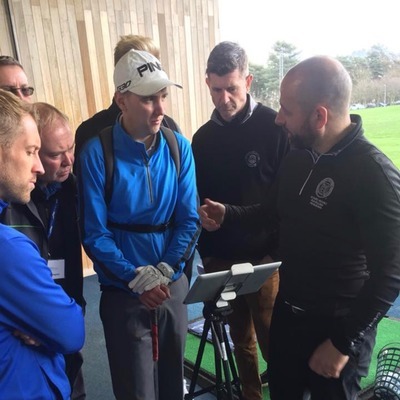 How improving his coach education made him question his role and how he's going to look for your patterns to improve your golf. Martin Hall gives us his years of wisdom in teaching our great game. Listen to his passion and advice on how to give great lessons but also how to find a great instructor for you. There’s also a surprise for me that catches me off guard! Russell Warner talks about growing up in the UK and then leaving to become a highly respected instructor in Switzerland. 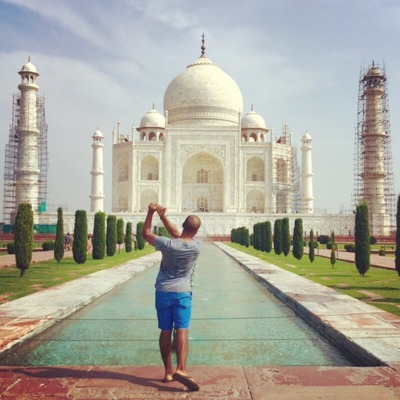 Hear how Russell conducts a lesson and what he's learnt apart from a new language! In this episode I talk with Alastair Spink. 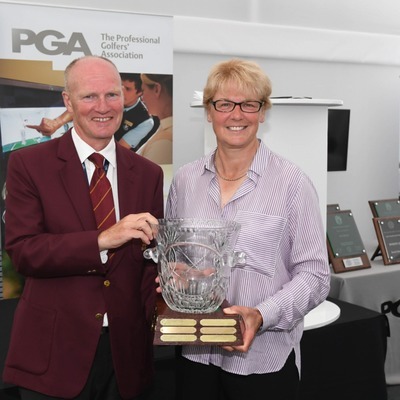 Alastair speaks passionatley about womens golf and hopefully will get you thinking about your game or how to get into the game. 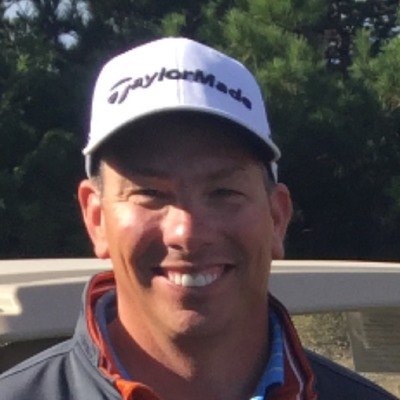 In this episode of How I Teach Golf, I talk to Kevin Roman Director of Instruction at the amazing Monterey Peninsula Country Club. 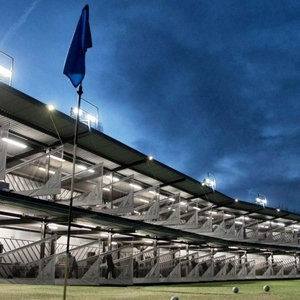 Kevin recalls playing in 2 major championships and how he ended up at one of the finest facilities anywhere in the world. There's a nice surprise for me at the end of the podcast! 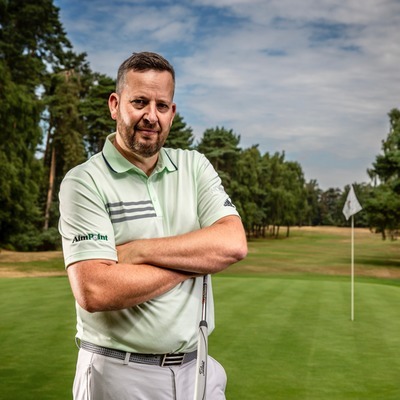 Ian Clark talks about his journey in to being a full time instructor at World of Golf London and what happens inside Ianclarkgolf.co.uk His favourite course might surprise a few! How I teach golf #4 is with North Hants Club Professional George Porter. George speaks about what its like to have grown up around golf and there's a sentimental favourite golf course. 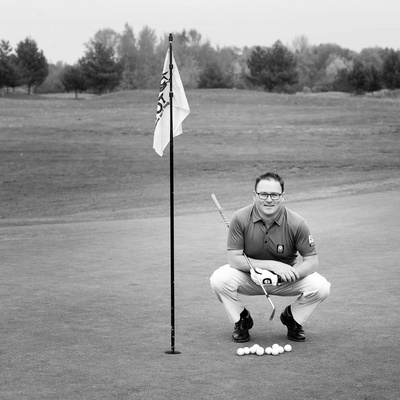 Richard Hughes based at Thegolfcentrecoalville.co.uk takes us through How I teach golf. 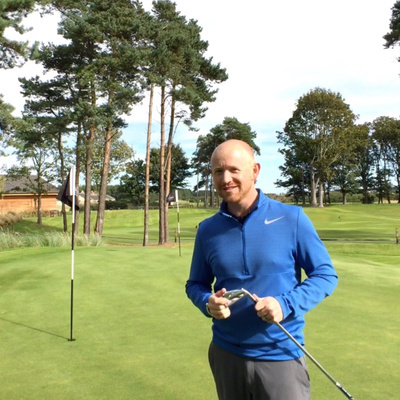 Listen to Richard talking about his use of technology and a surprise for favourite course! Episode 2 of How I Teach Golf. Your host Duncan Woolger talks with England Girls coach Mark Day explains How I Teach Golf at Whipsnade Park Golf Club. 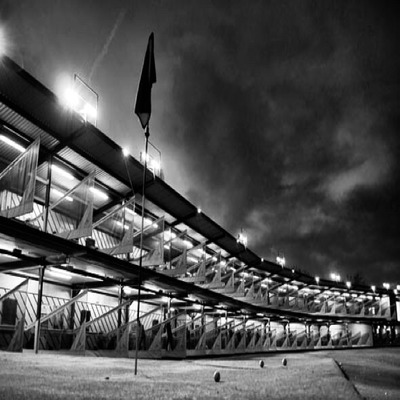 To reach Mark go to @markdaygolf or me @dunk_w on twitter to give us feedback and comments. How I teach golf with Steve Astle. 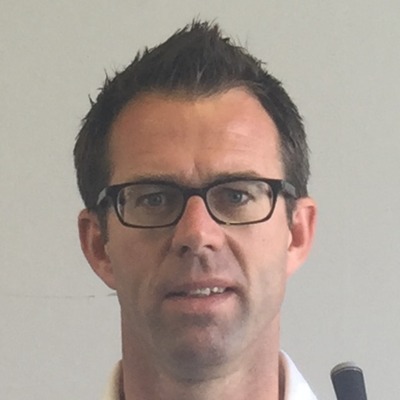 In this podcast I speak with Steve Astle from EMGA.co.uk who’s an England regional coach, PGA tutor and golf business consultant. In this episode Steve tells us How I Teach Golf.